1. Use the design tool above to import images or create your design. 3. Select the quantity. (See table below for discounts). If your design fits better in a square, then simply click here to open up our square tattoo designer. You can also read our top tips and advice or follow us on Instagram for inspiration. 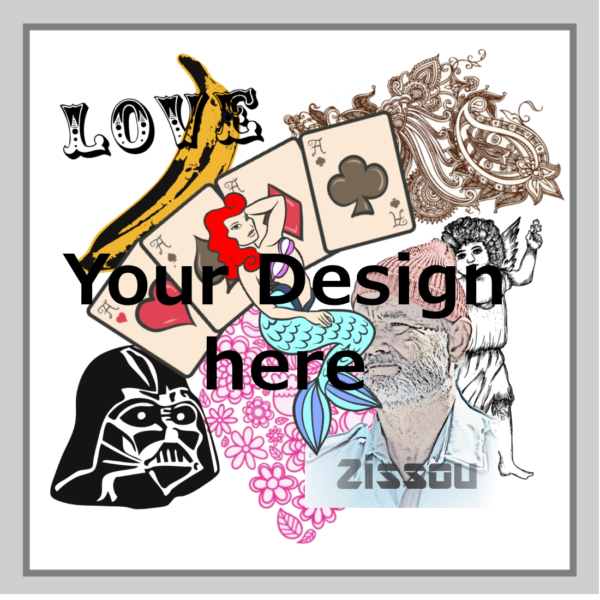 Produce your own personalised temporary tattoo online in minutes using our fabulous Design a tattoo tool. 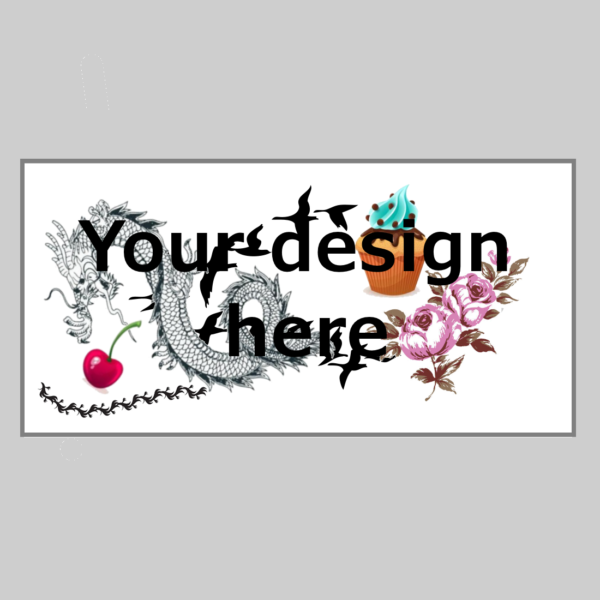 High quality rectangular canvas temporary tattoo available in 5 sizes. Simply choose a size and start creating with our tattoo customisation tool. Here you can select any product from our shop, upload your own images or simply pull them in from Facebook or Instagram. Use Text and shape tools to customise further and finish off your body art masterpiece. Personalised temporary tattoo perfection. Our online “Design a Tattoo” tool is perfect for creating your own unique designs. This is ideal for specific occasions, gifts, stag and hen parties or if you are thinking about getting a real tattoo and aren’t sure on the design or positioning. If your design fits better on a square canvas, then simply click here to open up our square tattoo designer. If you want something altogether different get in touch via email or Facebook and drop us a message. You can also read top tips for advice or follow us on Instagram for inspiration. Arrived quickly and looks great on my arm. Staff were very helpful with my requests. I appreciate how they allow you customise your temporary tattoos to what ever you’d like. Very quick delivery, literally came the next day. Very straight forward applying the tattoos. As long as you follow the instructions everything will come out perfect. Will definitely do business with these guys again. Speedy and designed just as expected. Very good quality. Excellent client service! fast delivery, the transfers were already trimmed down and they look great! Very happy! I was skeptical that these would be good quality, but to be honest I was blown away. They were fantastic quality and would definitely use them again. Brilliant! Really slick website meaning it was easy to design and any queries were answered by the detail provided on the site. Our tattoos arrived super quick and were great quality. We had ordered tattoos for an extended family get together and they added a fun dimension to the whole with young and old embracing the idea. 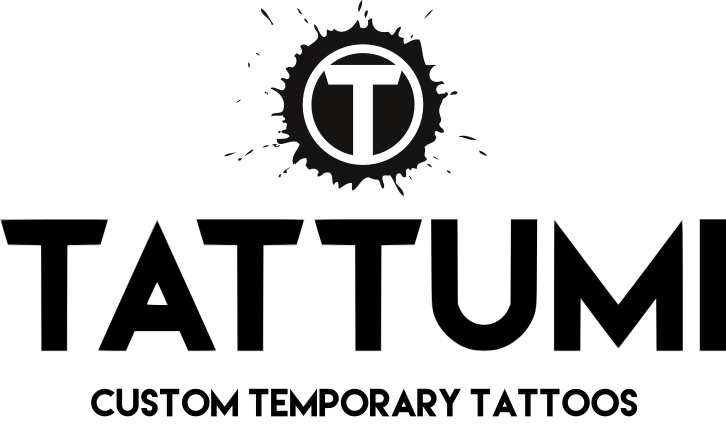 Great product and will definitely come back to Tattumi. Thank you! Excellent quality, fast shipping, will buy from again. Brilliant! The best present ever. Super fast delivery. Great product!!! Really high quality finish for such a cheap price, and quick delivery too- will be buying from here again! Thank you. Will be using again! Did my tattoo perfectly, great price, will definitely be ordering more in the near future. Such excellent transfer – stayed on for a good few days and people thought they were real! Great service too!